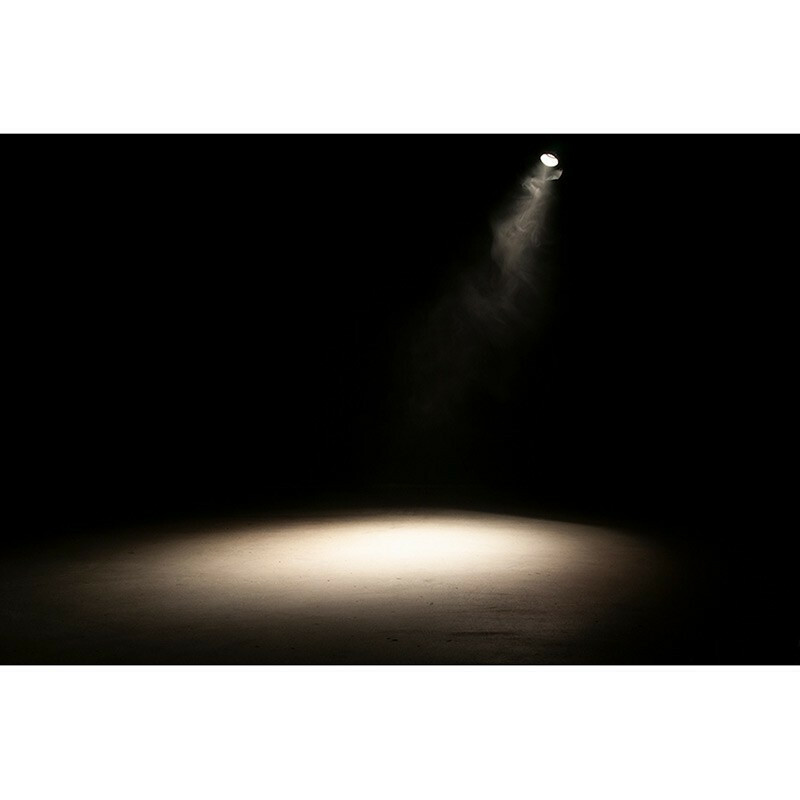 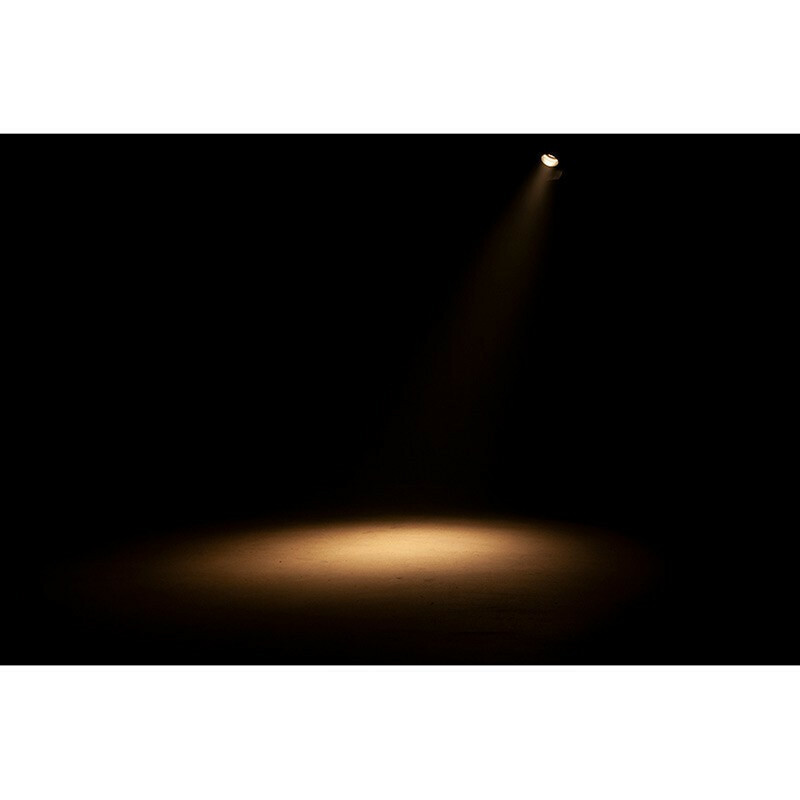 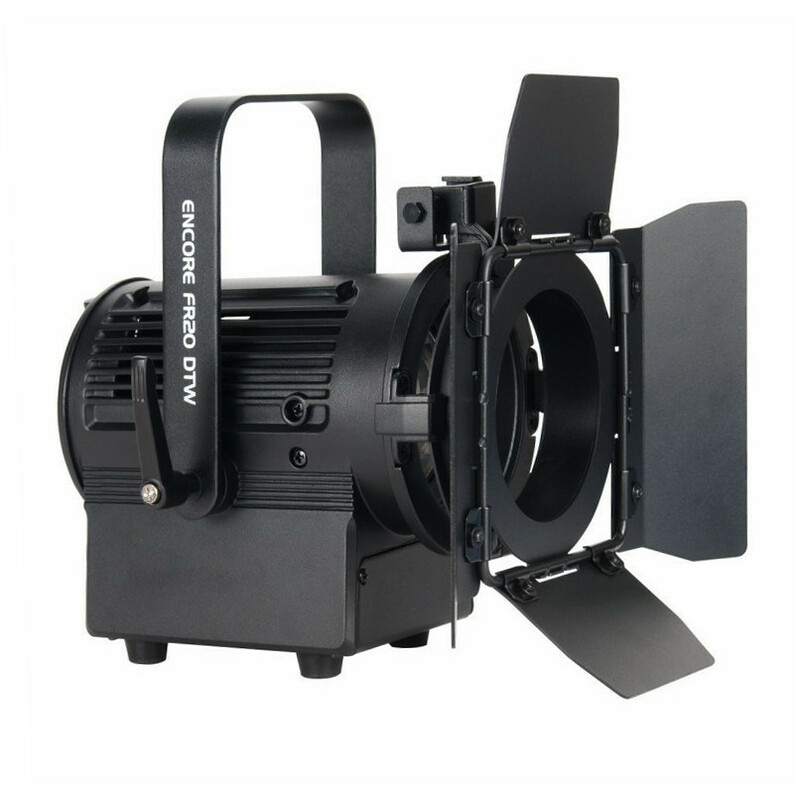 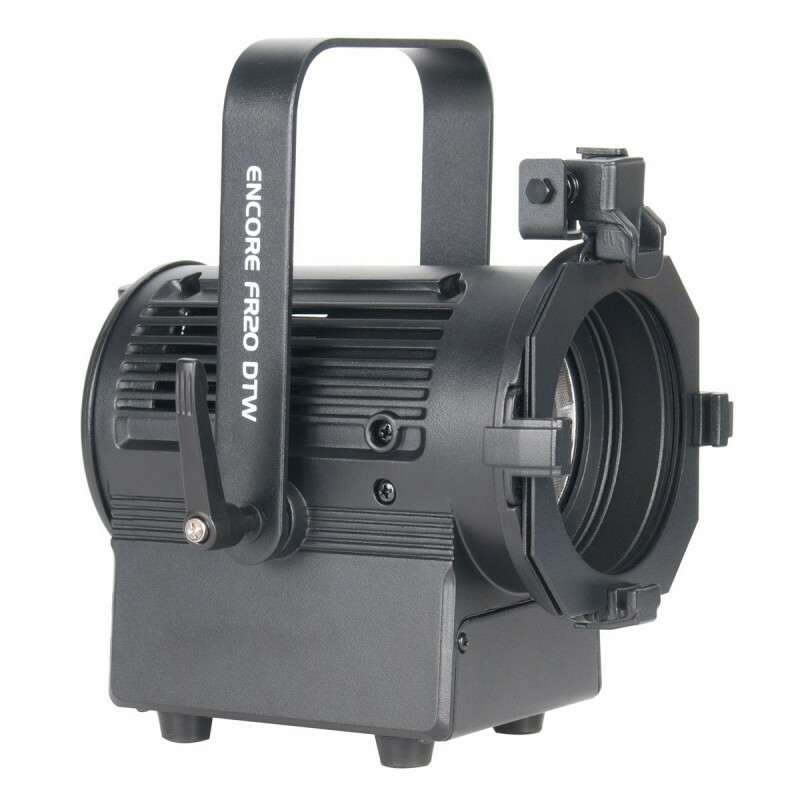 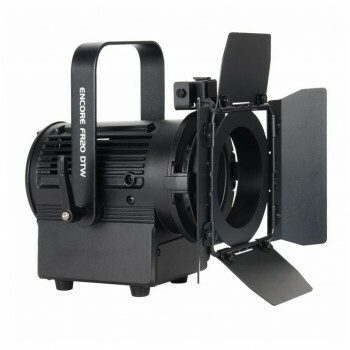 Part of the Encore stage lighting series, the Encore FR20 DTW lighting fixture is equipped with a 2-inch Fresnel lens and powered by a 17W warm white LED engine. 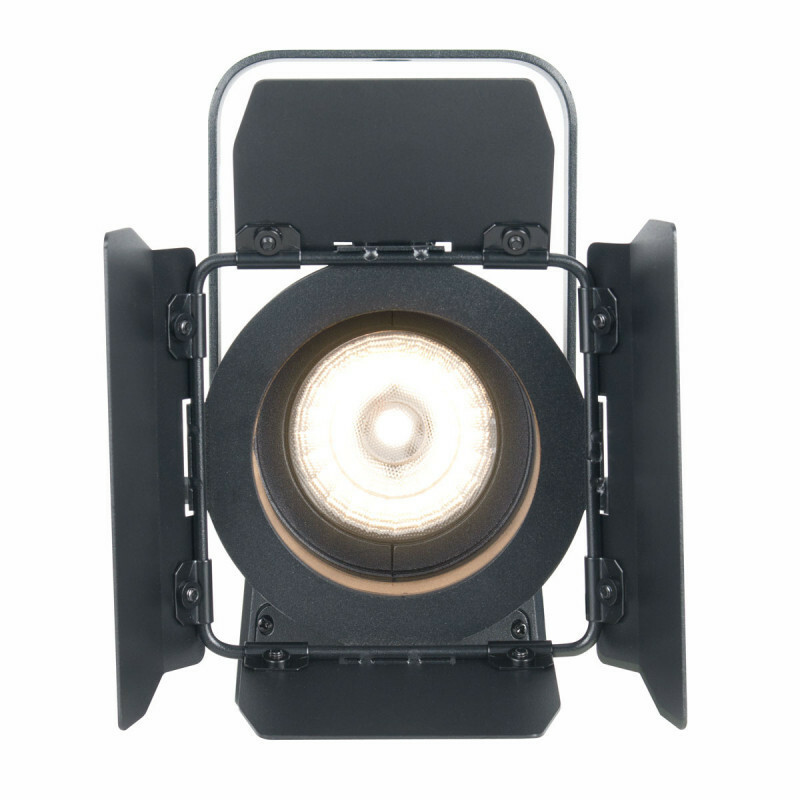 It produces a soft-edged beam for stage, theatre and commercial use at 3000K. 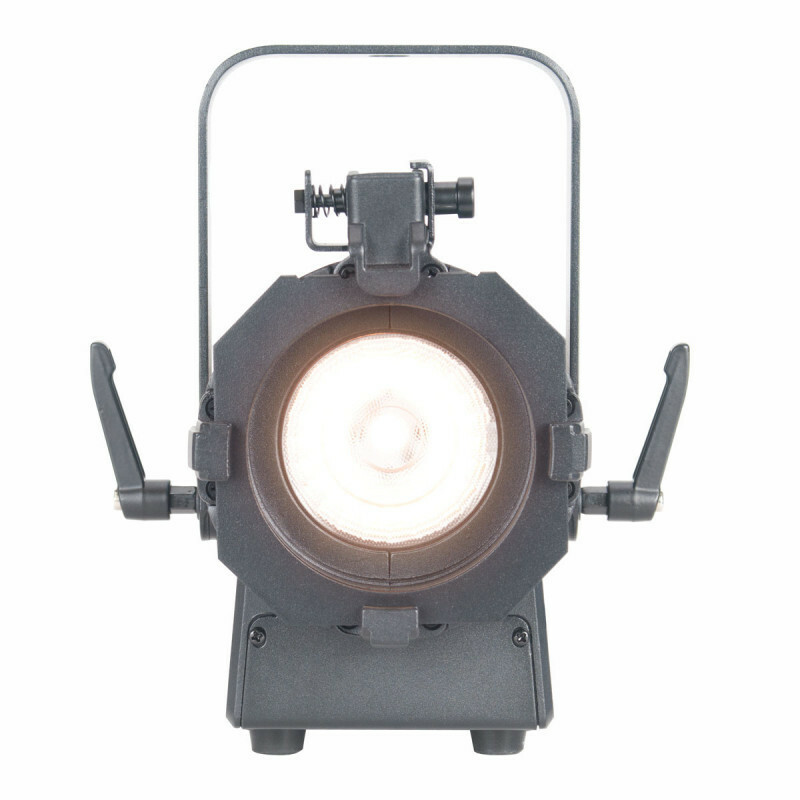 It comes with barn doors to adjust the beam dispersion and a manual knob to change the dimming from 100% to 0% with a dim to warm feature. 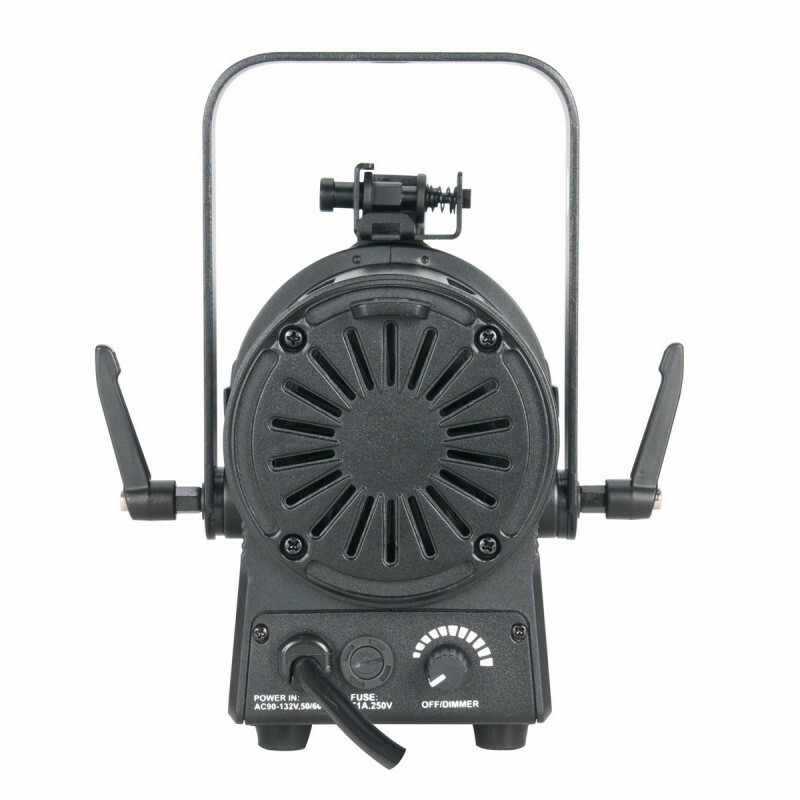 It is also Triac dimmable - compatible with ADJ dimmer packs or standard wall dimmers. 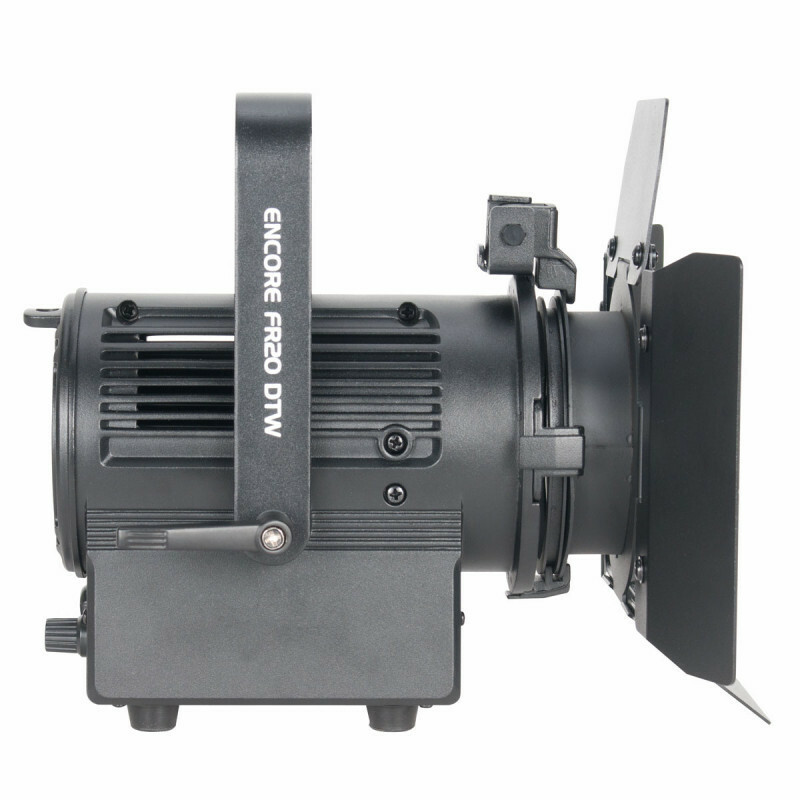 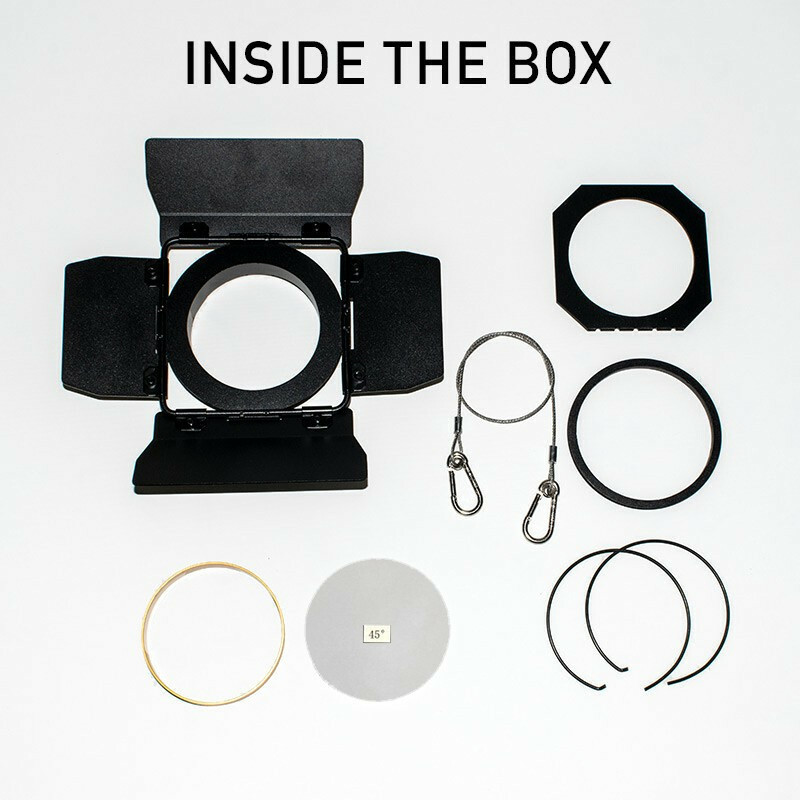 The Encore FR20 DTW comes equipped with a hanging bracket, barn doors to manually shape the beam of light and a additional lens filter to change the beam angle from 19-degrees to 45-degrees.